Important documents are easily within reach when you use Custom Folder View Default. This practice simplifies the launch of FIle Explorer in Windows 10. 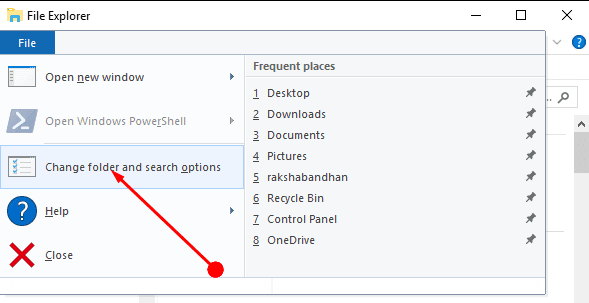 Quick access is also a good way to reach to the desired folder but the only drawback is that it brings up the recently used documents. From here navigating to the desired folder is a complex task. You can change the view option with the help of a drop down. In this drop-down choose either Quick Access or this PC. But there is no such straightforward way to set Custom Folder View Default.